Your handshake may the first impression you make, but your business card is the first representation of your brand – and it is one that people use to eliminate. You don’t need to be remembered to be from the firm with flimsy cards, do you? 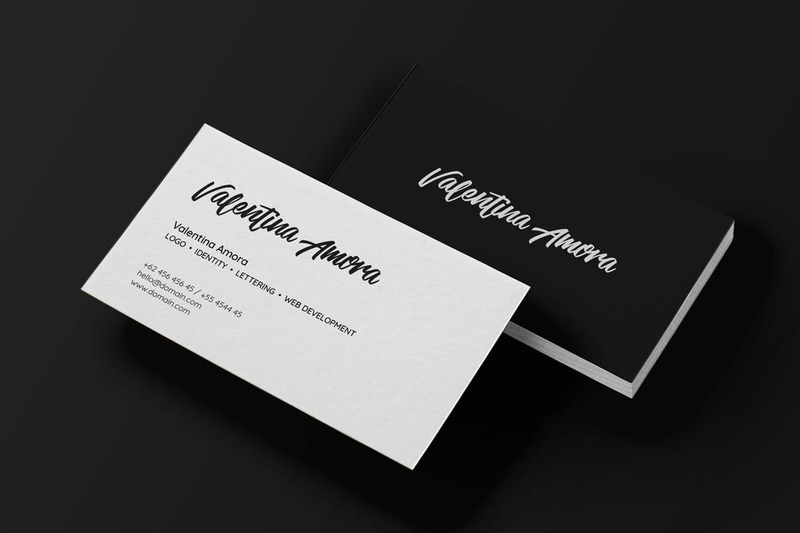 To make that lasting impression, try our tips for supercharging your new business card designs. And if you need them in a hurry, remember Printing New York prints same day business cards in NYC!